Strategic Analysis PowerPoint templates, backgrounds Presentation slides, PPT Themes and Graphics. Browse through an immense collection of our creatively ready to use strategic analysis PowerPoint templates. Strategic analysis process is a method of carrying out business environment research to develop strategies on which an organization operates. Our strategic analysis model PPT templates is an attribute to identify and evaluate the data for contriving strategy and planning. Various strategic analysis methods are implemented to take out the best possible analysis for the successful business. Our strategic business analysis presentation templates are designed to exhibit a range of analysis comprising Industry Analysis, Strategy Evaluation, Business strategy analysis, and Issues Identified. 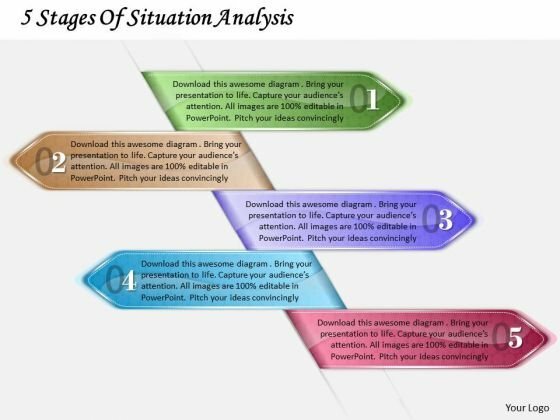 Employ these amazing strategic organizational analysis PowerPoint presentation slide templates and diagrams to attain goals with minimal resistance in the path of planning and executing. 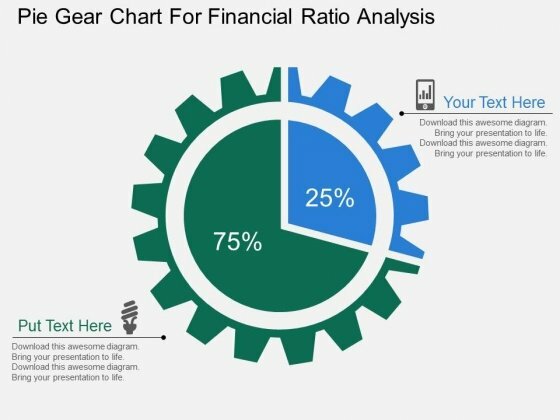 Our vast variety of PowerPoint presentation templates for Strategic analysis tools and techniques ensure the consistency in the strategic analysis process. These strategic analysis management tools provide apt level of accuracy in the planning process. Using strategic planning techniques, gather your whole management team to collaborate to perfect working of strategic management analysis. These Strategic analysis models include SWOT analysis, PEST analysis and Michael Porter’s model. Download these strategic analysis PPT templates and amaze your audience with stupendous graphics and designs. 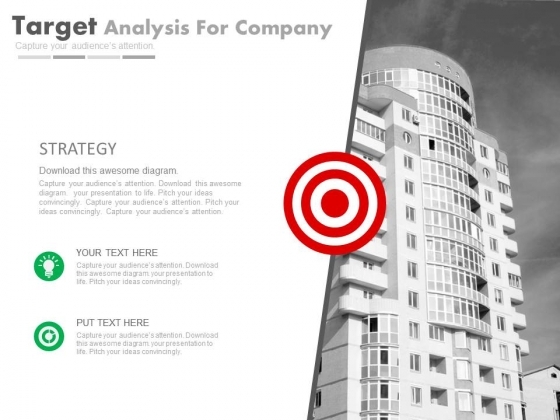 Free download section on the top left corner facilitate to get Strategic analysis PowerPoint template designs for free. 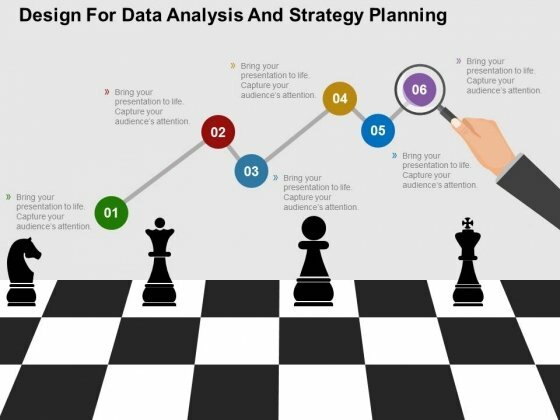 These PPT slide templates for strategic analysis are customizable. One can edit fonts, colors and texts as per the requirement of the corporate presentations. Get Out Of The Dock With Our business expansion strategy 5 stages of situation analysis marketing strategic planning ppt slide Powerpoint Templates. Your Mind Will Be Set Free. Play The Doctor With Our Arrows Powerpoint Templates. Control Operations With Your Ideas.